Is S&P Global Inc (SPGI) A Good Stock To Buy? Is S&P Global Inc (NYSE:SPGI) a buy, sell, or hold? Hedge funds are absolutely in a pessimistic mood. The number of long hedge fund investments went down by 6 recently. SPGI was in 41 hedge funds’ portfolios at the end of September. 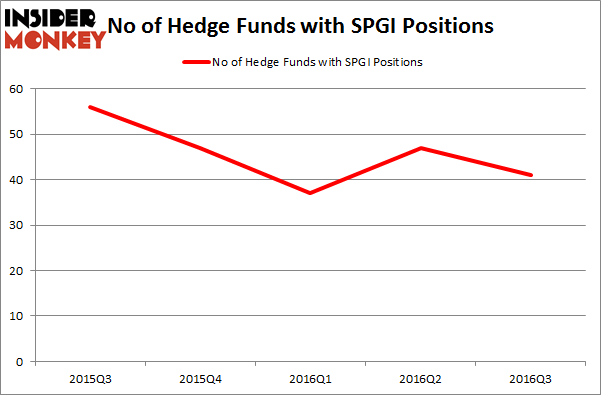 There were 47 hedge funds in our database with SPGI holdings at the end of the previous quarter. At the end of this article we will also compare SPGI to other stocks including Constellation Brands, Inc. (NYSE:STZ), Travelers Companies Inc (NYSE:TRV), and Anthem Inc (NYSE:ANTM) to get a better sense of its popularity. Heading into the fourth quarter of 2016, a total of 41 of the hedge funds tracked by Insider Monkey held long positions in this stock, down by 13% from the previous quarter. Below, you can check out the change in hedge fund sentiment towards SPGI over the last 5 quarters. So, let’s examine which hedge funds were among the top holders of the stock and which hedge funds were making big moves. 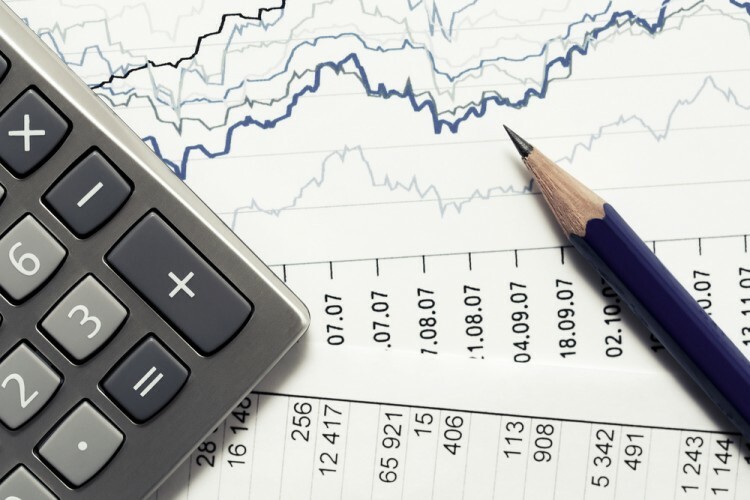 Of the funds tracked by Insider Monkey, Egerton Capital Limited, led by John Armitage, holds the number one position in S&P Global Inc (NYSE:SPGI). Egerton Capital Limited has a $632 million position in the stock, comprising 7.2% of its 13F portfolio. The second most bullish fund manager is William von Mueffling of Cantillon Capital Management, with a $489.3 million position; the fund has 6.9% of its 13F portfolio invested in the stock. Other peers that hold long positions contain David Cohen and Harold Levy’s Iridian Asset Management, Dan Loeb’s Third Point and D. E. Shaw’s D E Shaw. We should note that none of these hedge funds are among our list of the 100 best performing hedge funds which is based on the performance of their 13F long positions in non-microcap stocks.